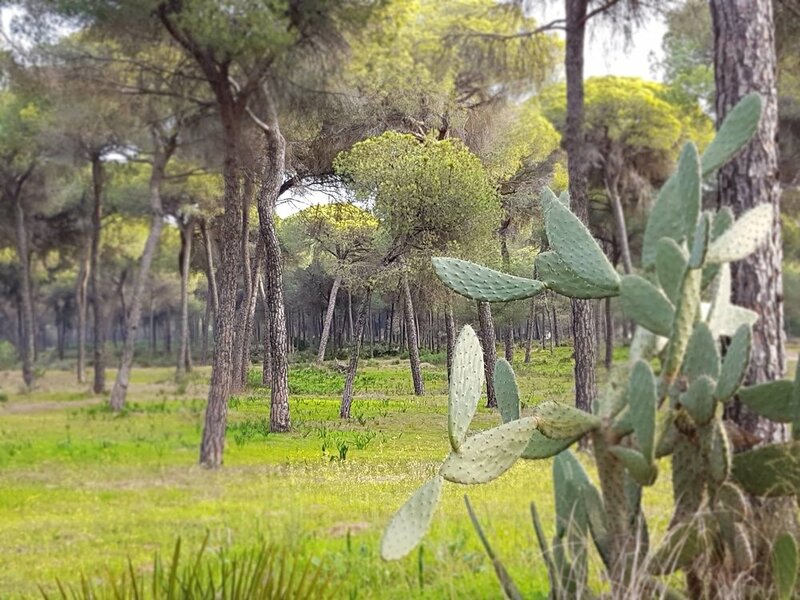 Magnetic Movement retreats in Spain are held in a stunning location right on the edge of the gigantic Doñana National Park, a world heritage site in the South of Spain. This location has a more personal touch, as it's in the beautiful home of a dedicated shaman. While you're here, you'll be treated as family. 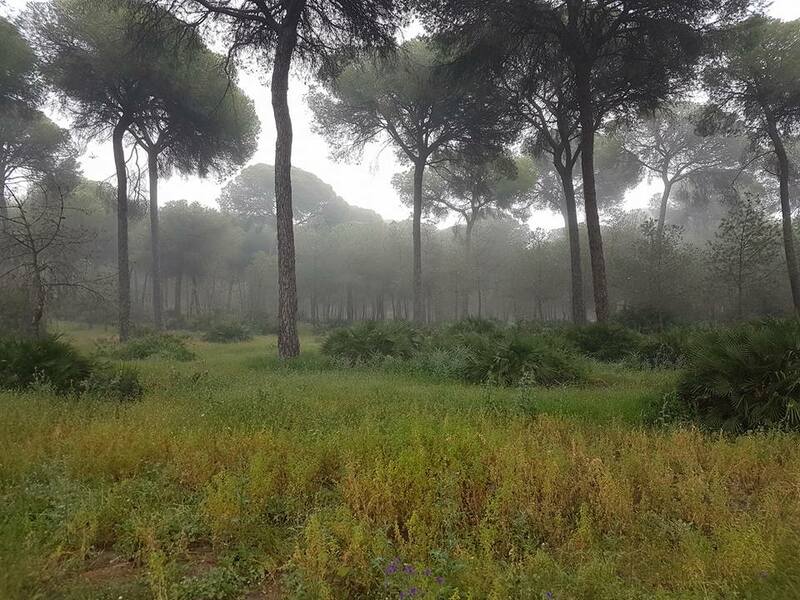 The centre itself is set in the heart of its very own wild nature, as all our retreats are; this one backs onto a forest, and we'll also visit the national park during the retreat. The temple is colourful, cosy and atmospheric, with a large open fireplace. The premises are spacious and lots of activities happen outside in the yard, as well as in the temple and forest. There is a swimming pool (which should be operational by the time the retreat starts! ), and there is even a labyrinth in the yard! The accommodation is shared, there is a spacious kitchen and two dining areas - one outdoors and one indoors. Everything we do here is aimed at connection and community spirit. At this remote centre you'll be comfortable and peaceful. There are areas for rest, relaxation, yoga, sunbathing, meditation.... whatever you desire. As always, all aspects of your physical experience have been considered and taken care of so that your attention can be placed on your personal healing process. The nearest airport is Seville, but the centre is also accessible from Huelva. 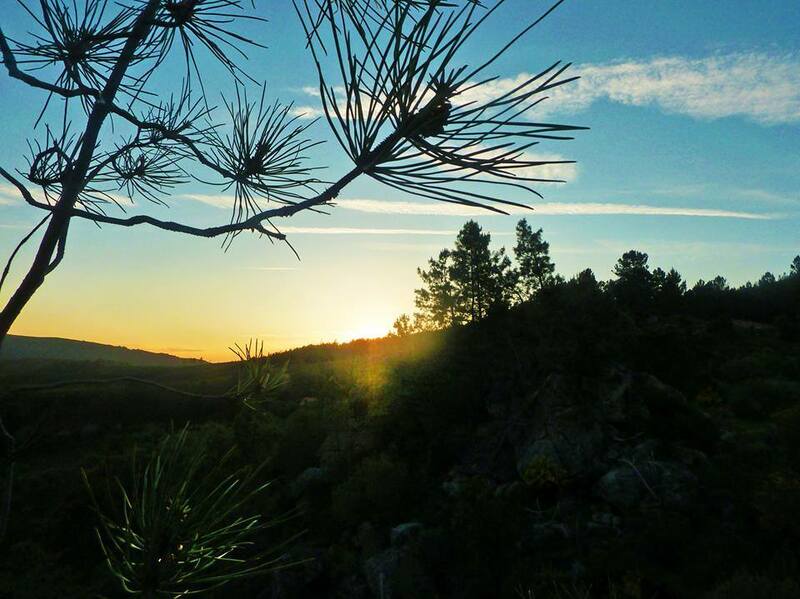 Magnetic Movement retreats are also held in Portugal's beautiful, wild nature. We like our participants to experience the plant medicines in a natural setting. 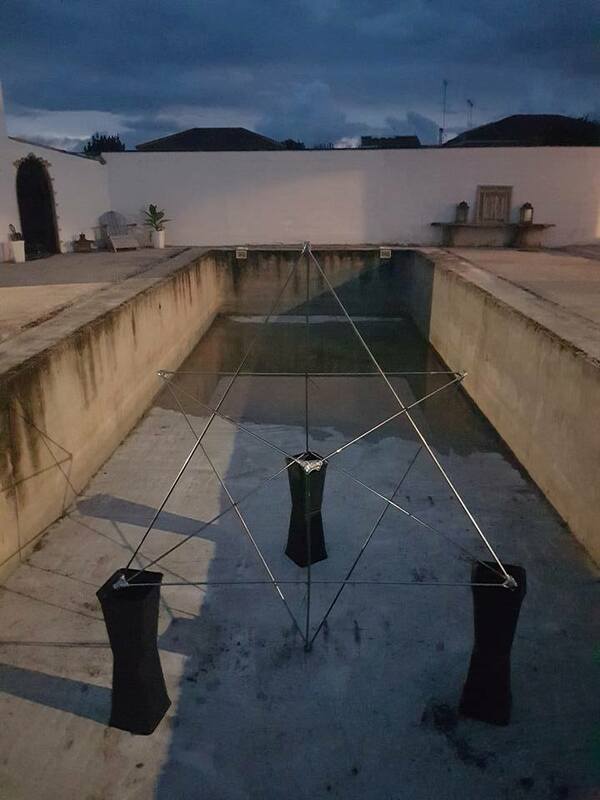 Portugal is a very beautiful country with a perfect climate for this work. Your rest, comfort and wellbeing are our top priorities and the accommodation we provide is pristine and beautifully simple. 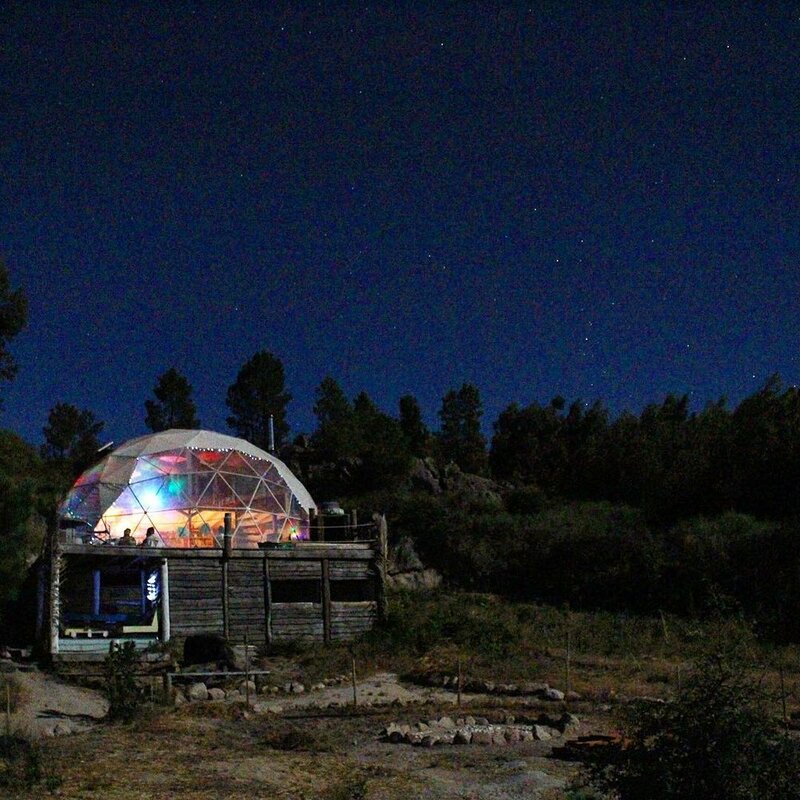 When in Portugal, we run retreats at a unique off-grid eco-community in the mountains. The nearest airport is Lisbon. This off-grid eco-community has wow factor and never fails to impress guests; many stay on longer or return later. 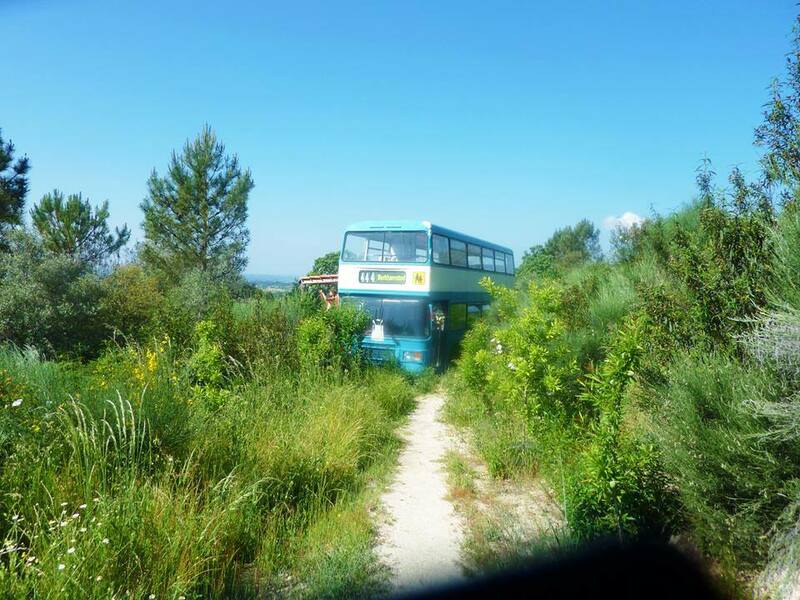 It is spread out over a large area of land in the mountains, in various accommodation types, from two residential domes (one of which is the hub of the community) to a double decker bus; the bus is converted into a fully functioning house with kitchen, shower and attached to a serene yoga deck. This spacious site set in wild nature offers plenty of areas to lounge, meditate or relax, including a gym and a newly installed swimming pool. 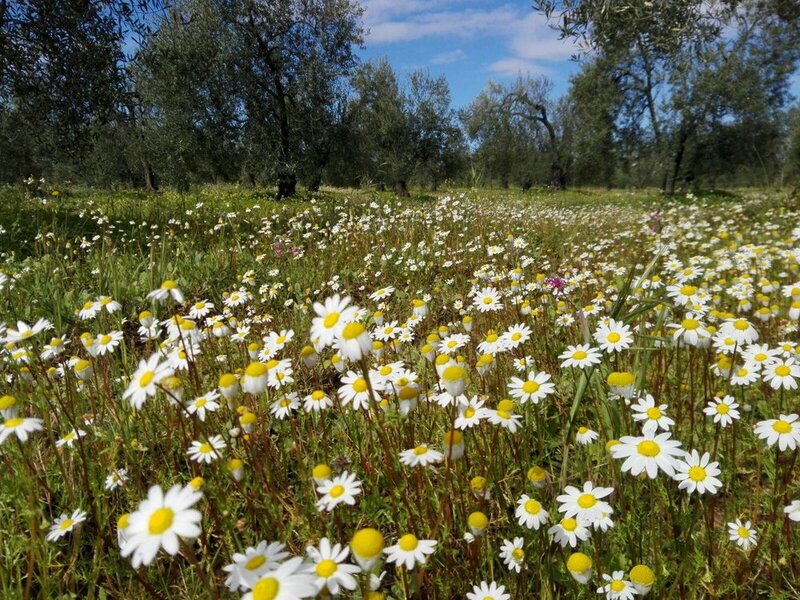 This centre really affects people in profoundly positive ways; the views and nature alone are phenomenal, but the place is an inspiration to those who embrace sustainable living and freedom. 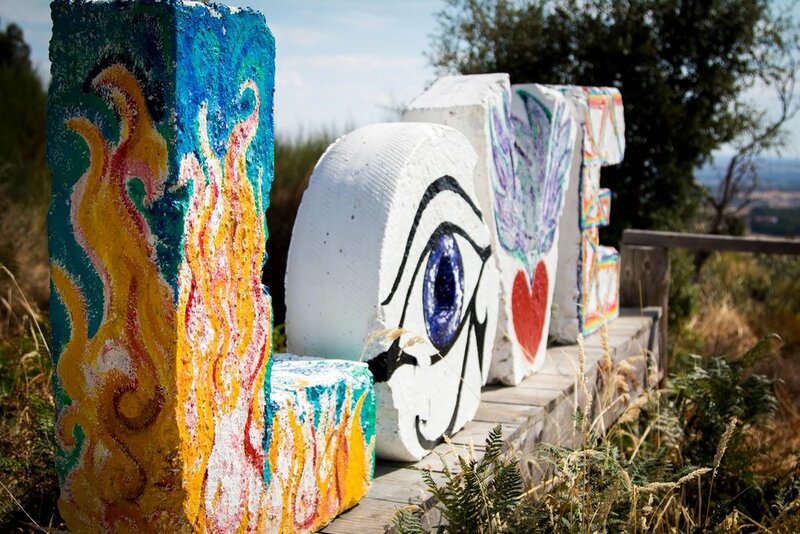 Art, yoga are nutrition are major themes here, as you can see from the photographs of our retreats. Every room is totally different and has been touched by various creative forces passing through. Everything is done on solar energy, and lots of the food eaten here is grown onsite. Fresh spring water is the main source of hydration and showers; there is an outdoor fire pit, and log burners are in place to warm the evening mountain air. Music is taken seriously here and is a big part of the retreats! Check dates and make bookings here. 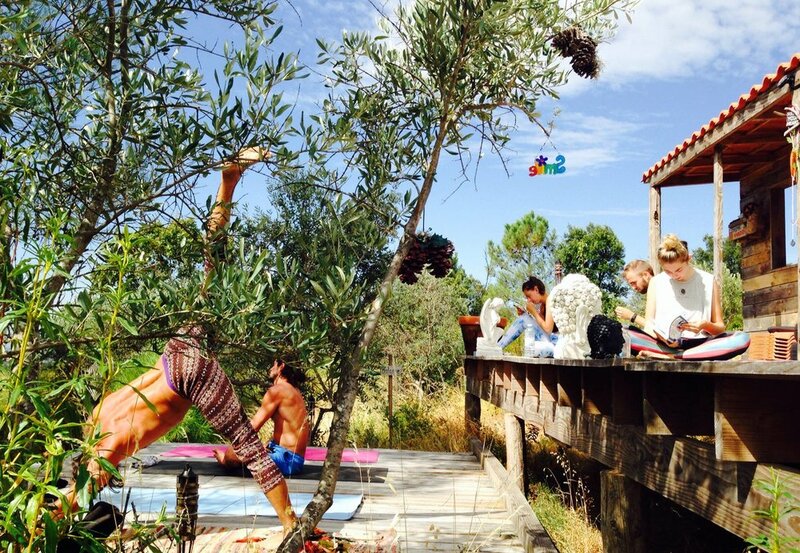 Magnetic Movement & Yogabuddy retreats are held in Italy in the stunning mountains, also amidst wild nature. 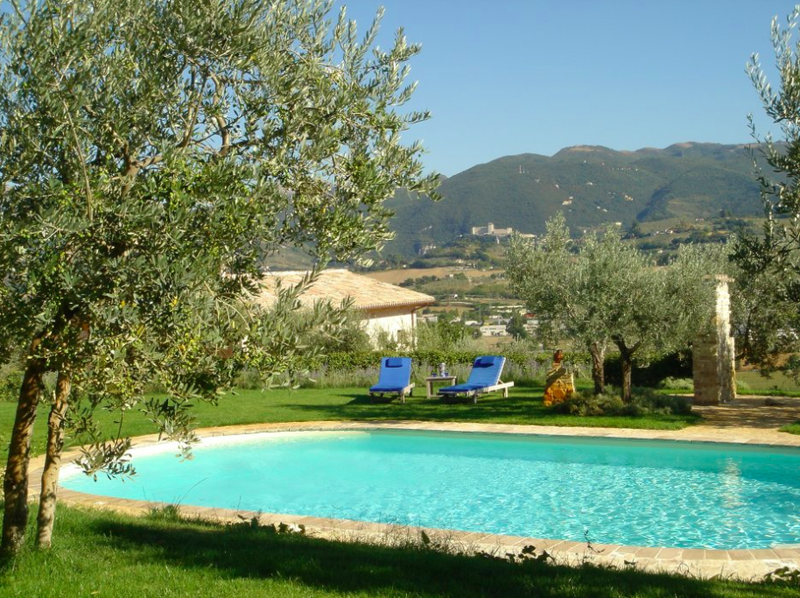 Set in the lush green Spoleto hills, facing Monte Luco and the Rocca Albornoziana, the Eliantemo retreat centre is the perfect place to experience peace and quiet in a relaxing and refreshing environment. The property has been renovated recently, and it's an impressive site in many ways. The old structures remain a prevalent feature, enhanced by the finest natural materials and with ecological construction as a priority. 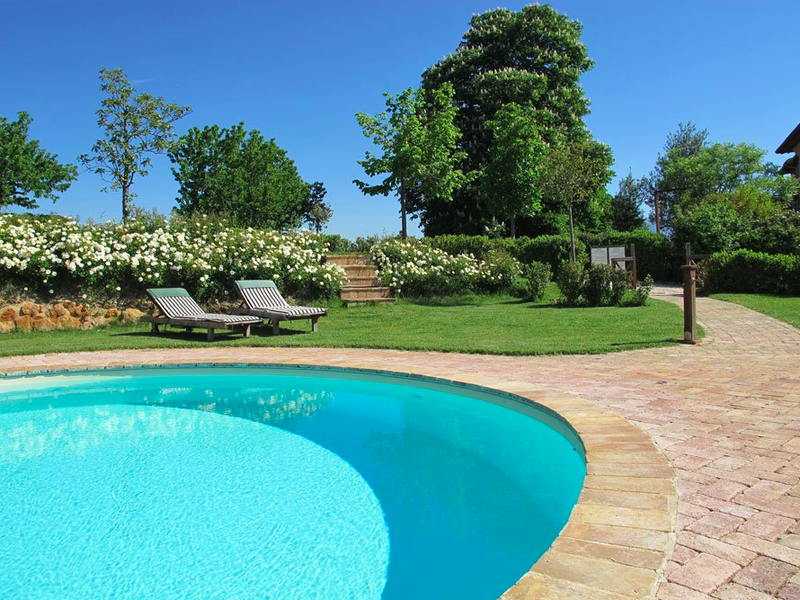 Our comfortable and pristine guests' accommodation is in this late nineteenth century square-based villa. Guest accommodation consists of five spacious bedrooms each with a private ensuite bathroom. There is also a spacious living area complete with fireplace, dining room and kitchen. 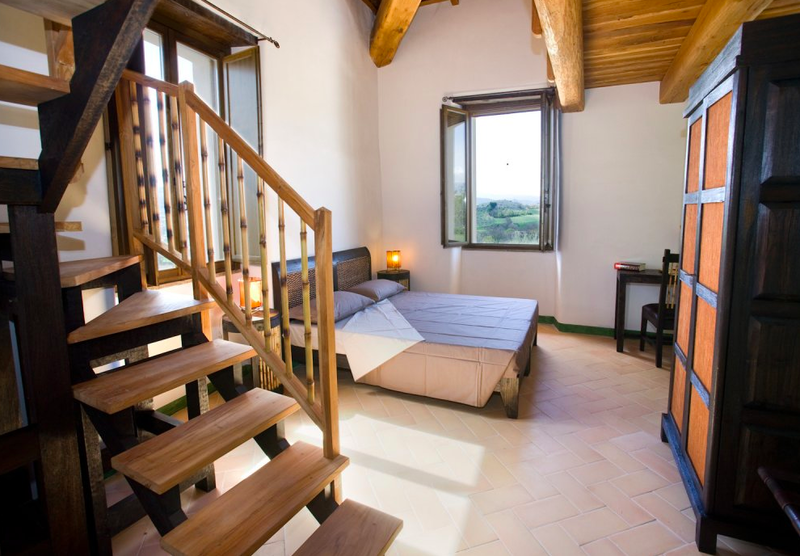 Each bedroom is furnished with comfortable beds with latex mattresses, on wooden slat frames. Expect the finest pure cotton linen, soft pillows and duvets. There is of course a gorgeous space for our yoga, dance and cacao ceremonies... and a fabulous, clean swimming pool awaits for those moments when you need a refreshing dip after your hard work.